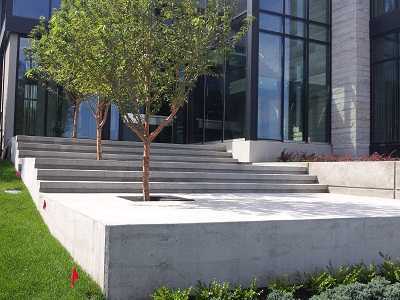 In Vancouver, the brand name Iron Trident Concrete is synonymous with highest-quality production and client satisfaction. Iron Trident offers you a complete product range in the field of concrete processing at competitive prices. Iron Trident Concrete is your ultimate local concrete contractors operating in Vancouver, North Vancouver, West Vancouver, Burnaby, Surrey, Richmond, Delta, Langley, New Westminster, White Rock, Coquitlam, Port Coquitlam, Port Moody, Mission, Abbotsford, Maple Ridge, Squamish and other areas in the Lower Mainland. Iron Trident Concrete is a family owned and operated company, that has been in this market for over 20 years. By having the production in its own hands, Iron Trident is always innovative by matching the product range to the new technological developments on the market. 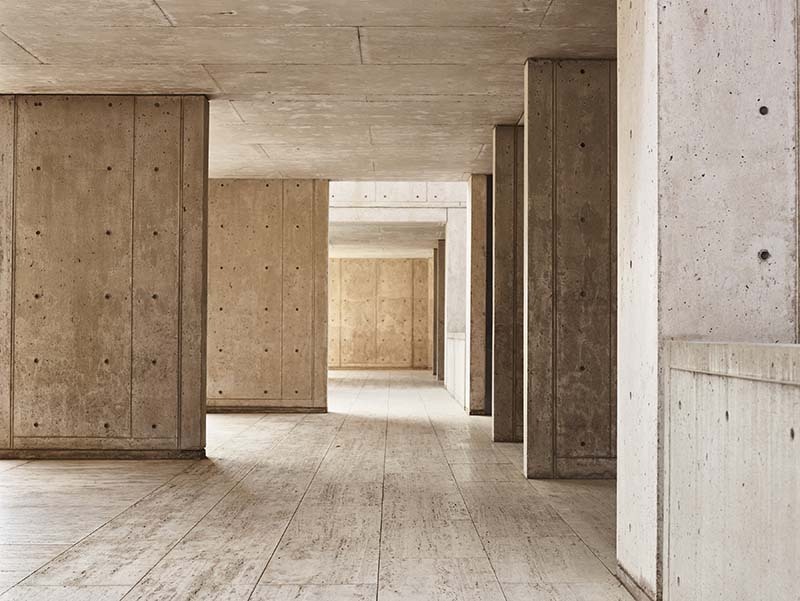 The use of only high-quality raw materials guarantees the extraordinary durability of our concrete products. We are happy to serve both commercial and residential properties that require professional, experienced concrete contractors. 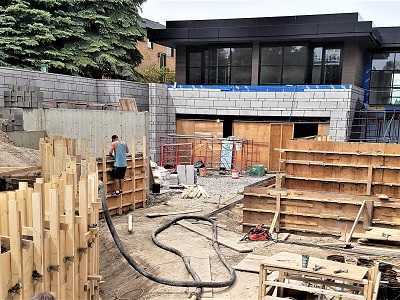 We provide full development and installation of stamped concrete, float finish, exposed aggregate concrete, acid stain concrete, smooth finish, sandblast finish as well as many other decorative concrete finishes. 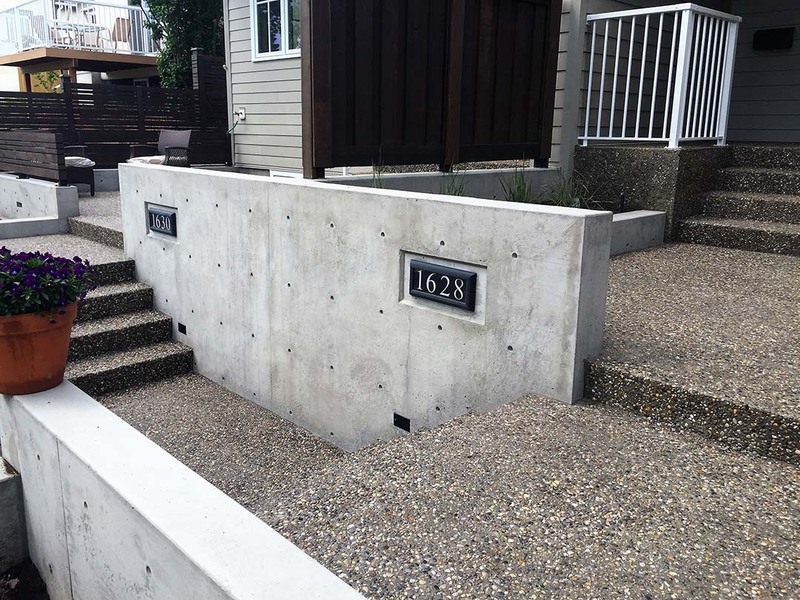 As being one of the best custom concrete step builders in Vancouver, we pride ourselves in continually providing top-notch service in the area. 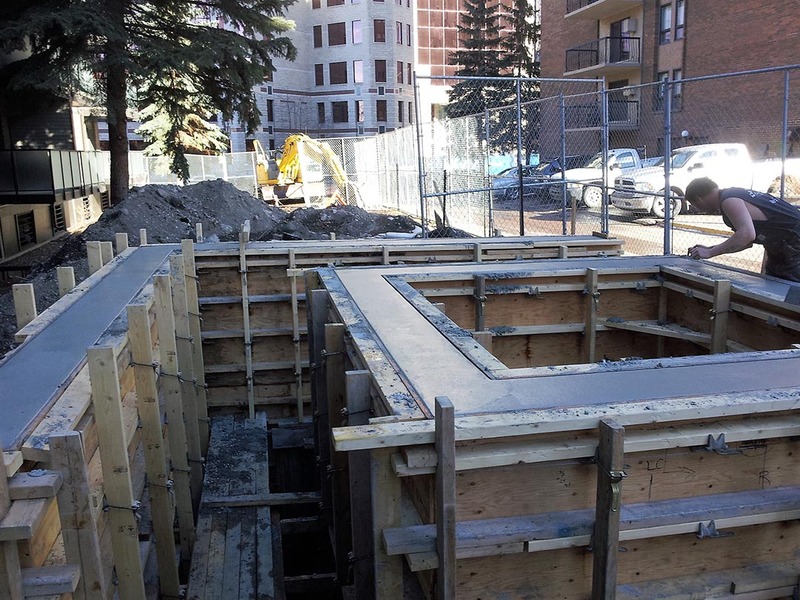 Iron Trident Concrete are full-service concrete contractors, that will take care of all your concrete construction work, starting with planning, sketching and designing the concrete project. Not only we survey the area to be worked on, but we also excavate Haulaway excess materials, prepare the place for concrete including rebar and gravel as needed and also take care of the safety in the working area. Next, our skilled crew pours the concrete with the desired finish. 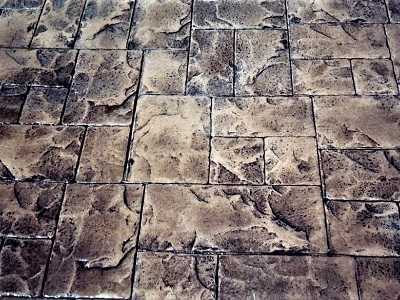 Decorative concrete is often sealed and included in our decorative concrete packages. For customers who already have an existing asphalt, concrete or other elements that need to be demolished and hauled away before starting the new construction, Iron Trident can also take care of that task. Our highly experienced and professional team has the specialized equipment for deconstructing existing asphalt and concrete structures fast and hassle-free. Iron Trident concrete contractors can handle all of your needs and provide you with a development plan designed especially for your project. Iron Trident is your professional and reliable partner in concrete construction in Vancouver with an outstanding reputation and 20+ years of experience in this field. Since the management of Iron Trident has always been in the hands of the family who started and owns the business up to this date, we put customer satisfaction and quality above all else. 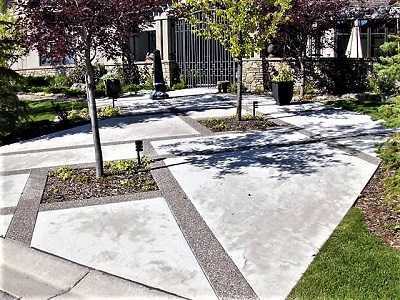 We are your concrete contractors, excavation contractors, and demolition contractors in Vancouver. We provide tailor-made solutions for projects of all sizes and budgets, from simple repairs to luxury concrete driveways and stairs, specifically designed for your needs. In off-peak seasons, we also offer special discounted prices for both new and existing clients, so don’t hesitate to contact us today for a free estimate! Our team will not only be able to give you an unbeatable price quote but also advise you and guide you in every step of the process!